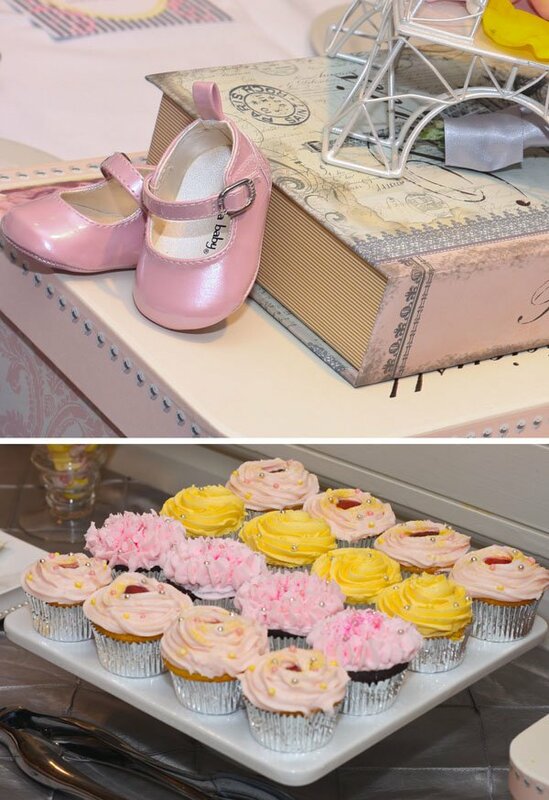 We are swooning over the très chic details of this splendide Paris themed baby shower sent in by Sheree Jackson. 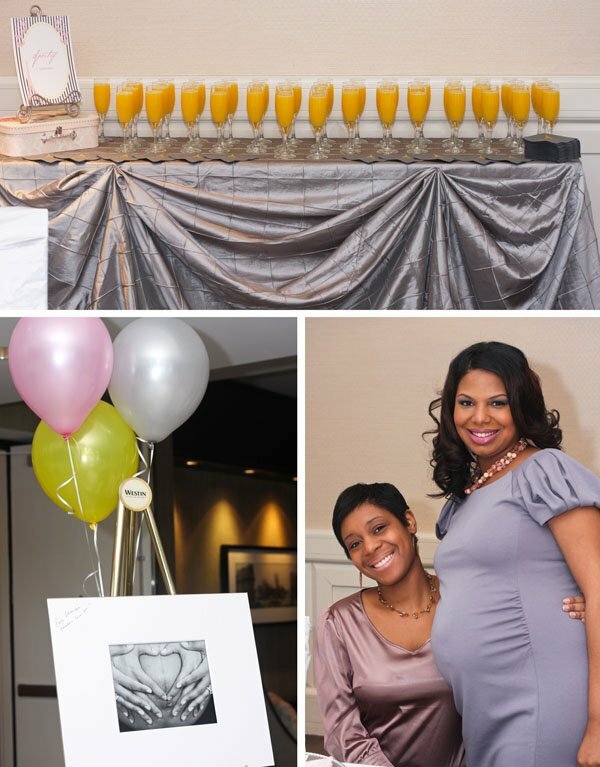 With Sheree anticipating the arrival of Paige, her second belle petite fille (beautiful baby girl), Sheree put to use her event designer experience and created a spectacular shower filled with modern french flair and a soft vintage vibe. 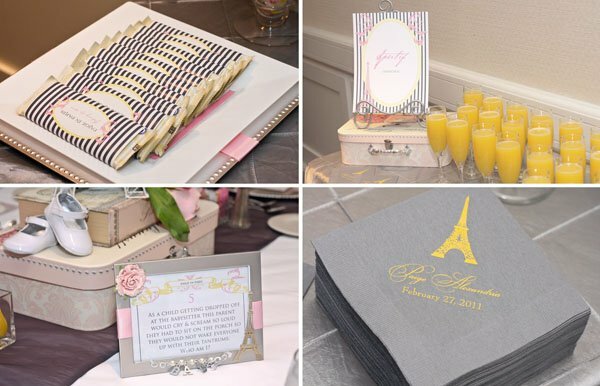 The mix of pinks, silver and yellow were integrated beautifully through the use of eiffel towers, paris themed suitcases and mini bouquets of flowers; the perfect parisian accessories to tie all of the shower details together. 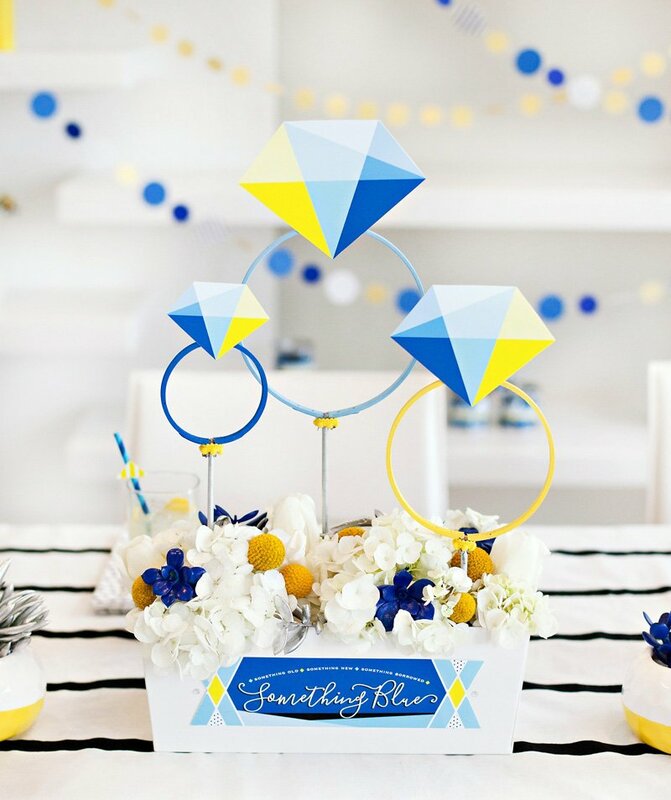 The color scheme and theme of this baby shower would work seamlessly for hosting a spring/summer bridal shower or birthday party too. 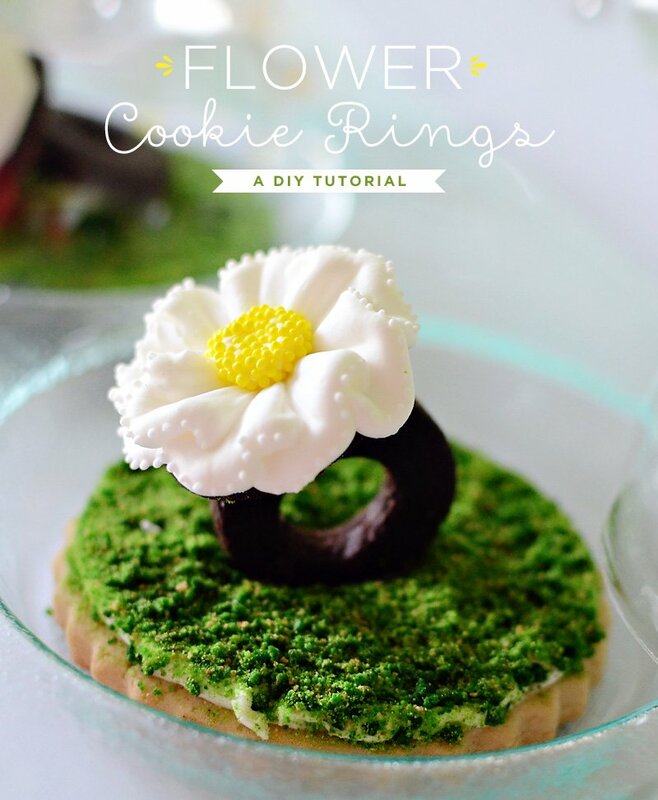 Read on for more joli (pretty) images + details from Sheree! C’est magnifique! “I recently had a baby shower themed “Paige in Paris”. My husband and I are awaiting the soon arrival of our second daughter Paige Alexandria. I use to be an event designer but I took time off to focus on family. My design scheme came from the concept when my 4 year Mia asked how was Paige in mommy’s belly and I jokingly told her she was in “Paris”. I used mini effiel towers and sat them on top of a mini suitcase and a book titled “Paris” from Michaels. I created mini bouquets and stuck theme in the bottom of the effiel tower and added yellow and pink petals to the main layer. The table numbers were made out of a game of “Name that parent” which were rotated every three minutes. 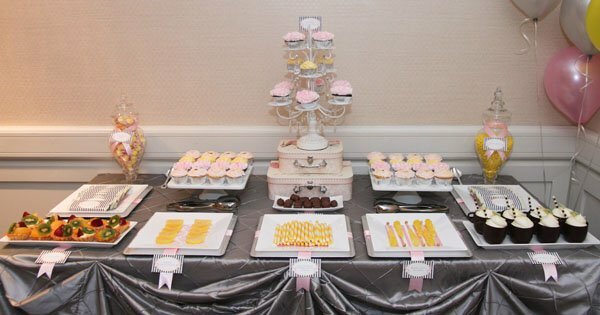 Because the shower took place in the early afternoon we provided mimosa’s for our guest during their lunch, I put a lot of effort into my dessert table with a combination of Paige’s favorite pastry labels in French. About the Author: Jessica K.
JESSICA KIRKLAND is a designer by nature and is always engaged in something artistic. 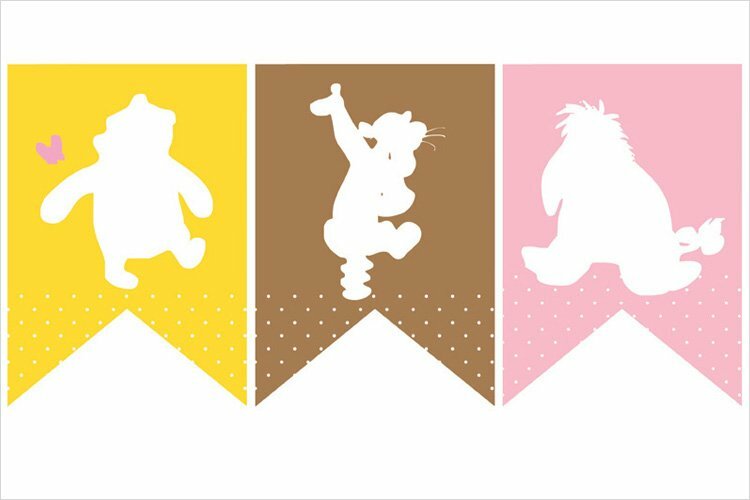 With an inherent desire to inspire others through creativity, she shares her ideas and projects on her blog, Pen N’ Paperflowers Studio & Design. She has serious passion and talent for domestic arts and expresses it through baking, dessert table styling, cooking, writing, decorating, entertaining, graphic artistry, crafting, photography and more. She sells custom designed digital invitations, party accessories & art prints in her online shoppe and is also the creative mind behind The Pastry Pedestal™ – an innovative & unique, patent-pending product for creatively displaying petite pastries. Jessica has been featured on a host of websites – including Amy Atlas, HWTM, Project Wedding, The Sweetest Occasion, Bridesmaid.com, and more. Her work has been published in Artful Blogging, Review It! Magazine and The Nest. She resides just outside of Orlando with her three daughters and feels fortunate to be sharing her life with her best friend. those pink little shoes are ADORABLE! Where did you get the chocolate cups? Astoria? The cappuccino cups came from came from Westborn Market in Royal Oak, MI. OMG, this is absolutely a gorgeous theme. 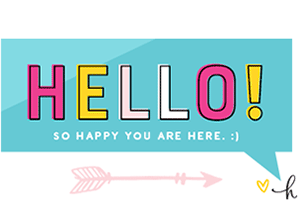 I just LOVE this blog!! I love, love, love the softness of these colors!! Tres jolie indeed :) Fabulous! I love the soft colors, very nontraditional! 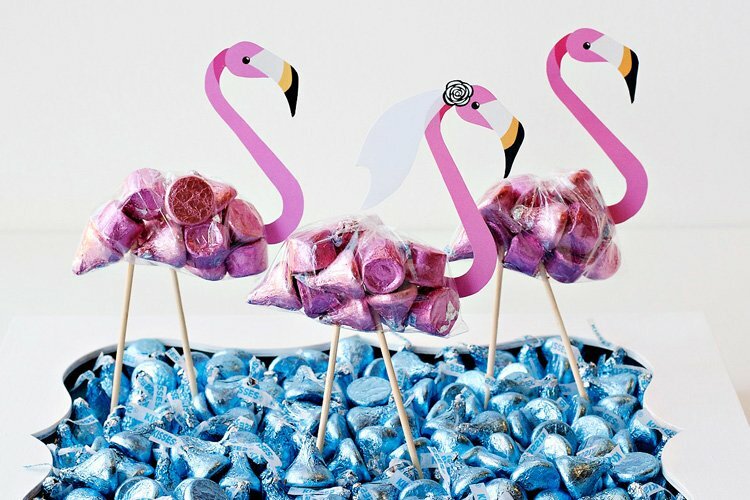 What a unique baby shower idea! 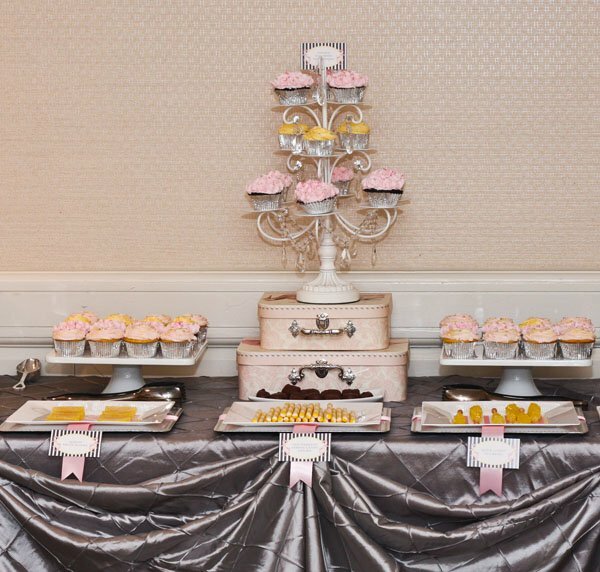 I love the candelabra cupcake stand. I love all things Paris! So pretty and classy! 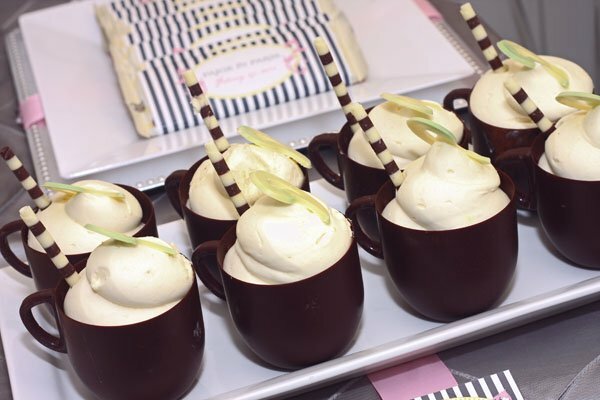 I live in Ontario, Canada, but would like to know if I can purchase those chocolate cappuccino cups on-line? You’re Paris themed shower is truely elegant. So beautiful I love love love the silver tablecloth where can I find this? @Hilary Thank you, the cappucino cups came from Westborn Market in Royal Oak, MI. @Nakia sorry I’m so late in responding but I rented them from Discount Table Linen (Pembroke and John C Lodge). I absolutely love what you did! I’m trying to plan a Paris themed bridal shower. Can you tell me where you got tthe fans? Where did you find the paper for the fans and the candy wrappers? Is it regular paper? I love this idea. it looks beautiful where did you get the towers? love the suitcases. please tell me where you bought it? Hi! Would you mind telling me where you had your napkins printed? I’d love to know where you got the cupcake candelabra! 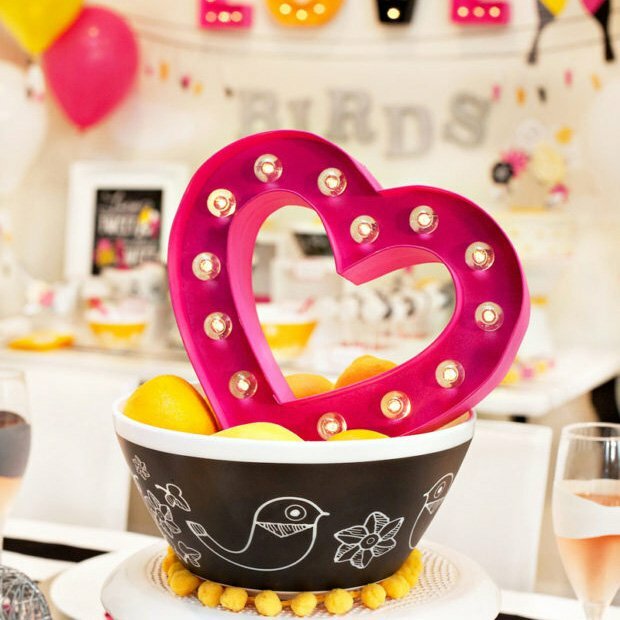 Love…love…love this theme! I love the centerpieces. Where did you buy the Eiffel Tower, the Paris Book, and the Suitcase?